Strategies of Field Service Mobility Success – In field services, mobility is of utmost importance. It enables both seamless field operations and real-time service for customers. Field service management companies are making key investments into automated and connected technologies that turn technicians mobile. 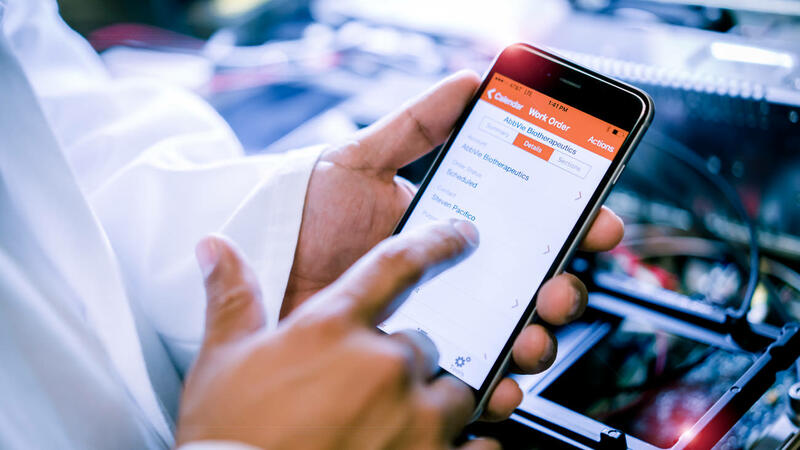 Moreover, turning mobile will enable technicians to have access to the right information and be both cost- and time-efficient in scheduling and routing. August 7, 2018 /by FieldEZ Inc.
Ranked No.1 in the Most Affordable FSM Software list by Capterra! Disclaimer: FieldEZ reserves the right to unilaterally stop some or all of the subscription services, with or without due notice, on non-payment for more than 30 days. Reactivation of the terminated subscription services shall be done at the sole discretion of FieldEZ. Feature availability across different platforms will vary.